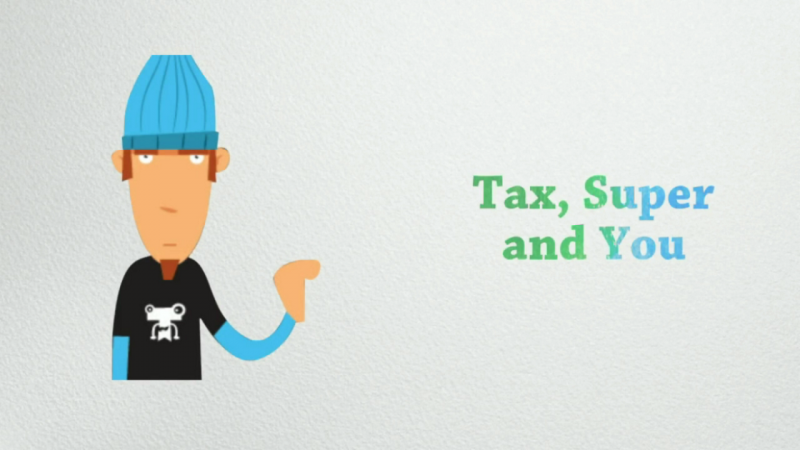 We've recorded a short video that will show you how to get started with Tax, Super + You. View the quick start guide to see how easy it is to find your way around the site, create a new user account, and make the most of all the available online and print resources. Quick start guide – accessible text transcript.